Facebook has built up its ‘Audience Network’ that supply a lot of information about users to target ads in other applications on smartphones or tablet computers. 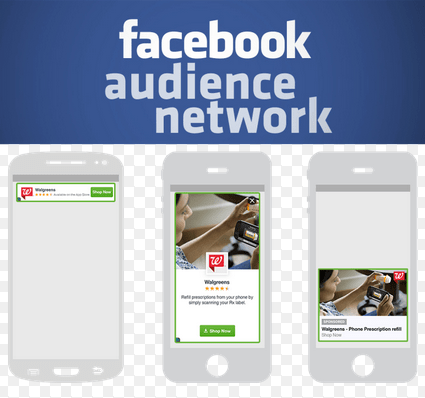 Audience Network that expands the Facebook’s ad platform beyond its borders on the vast landscape of mobile apps was announced earlier this year at a Facebook conference for developers. The social network has announced that it is making the network available to more marketers worldwide in a global coming out of sorts. “The Audience Network uses the same targeting and measurement features that marketers already use when advertising on Facebook,” the social network said in a blog post that promised ads designed “to fit seamlessly” within apps. The move however is expected t boost Facebook revenue from mobile advertising, as per the report. “With the expansion of the Facebook Audience Network, advertisers are getting what they had been hoping for: The ability to use rich social media user data to reach consumers not only on Facebook, but on other mobile apps and services as well,” said eMarketer principal analyst Debra Aho Williamson.